NEW HAVEN, CONN. FEBRUARY 02, 2018 — New Haven based Square 9 Softworks, Inc., announced today the release of GlobalCapture 2.1, as an upgrade to their award-winning suite of products for document transformation and business process automation. This release represents a significant upgrade to the company’s document transformation platform, as it introduces two new key enhancements in web forms management and business process automation. GlobalForms 10, which is releasing simultaneously with GlobalCapture 2.1, features a dynamic web forms creation and management platform for a unified approach towards capture automation, with structured or unstructured data extraction. This will allow web forms management to be easily added to an existing instance of GlobalCapture or as a standalone solution that does not require the GlobalSearch ECM platform. Another significant change to the GlobalCapture suite is a new business process automation platform for guiding documents down a path for review and approval, prior to their eventual release into a document repository. 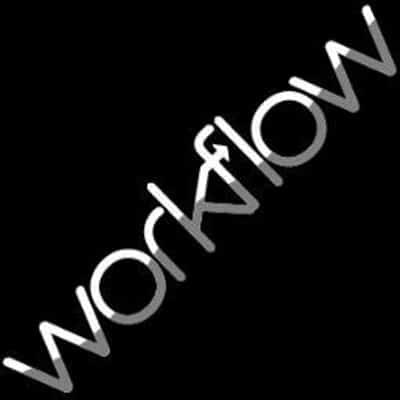 The ability to build workflow rules into the capture process will enable GlobalCapture to deliver full process automation as part of the document transformation operation. This can then be paired with third party content storage solutions like Microsoft SharePoint or OneDrive. GlobalCapture 2.1 and GlobalForms 10 will be previewed to the Square 9 Reseller community on February 5, 2018, and followed by the release to the end user community on April 2, 2018.